What was the best magic show you’ve ever been to? Or what was the best magic show you’ve heard of or have seen a second hand version of? We visit a few on TV. They have these grand auditoriums which seem to have been built hundreds of years ago for what is about to happen, everyone is dressed for the occasion to respect the artists than anything else, there’s a professional artist playing with the light at every moment, there are sounds, images and goose bumps and you are in a group experiencing a similar reaction. Now, imagine a light going off at the wrong time, a sound which missed the beat or a trick that failed on stage. The problem with any such happening is the ruin of the experience which had been taken to a level, a level to which only the best in the world can take you to. 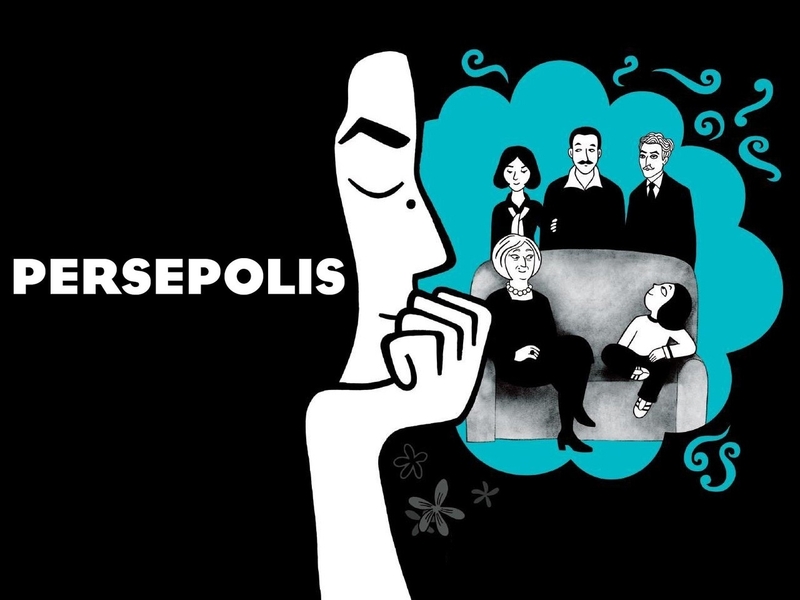 So just be sure before you settle down for Persepolis. Check the lights, the sounds and the doors. It is one the greatest shows you’ve ever seen, an experience like no other and it is 91 minutes long, and do not forget to switch of your mobile phones. This entry was posted in - Articles, - Classics, - Other Languages, - The Tribute Column. Bookmark the permalink. Glad that I could contribute to the re-creation of the excitement. Truly is one of the greatest films.